Leading up to the February 15 release of the highly-anticipated Crackdown 3, Microsoft is currently giving away the original Crackdown for free. 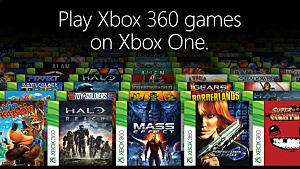 Players interested in snagging a digital copy of the game can do so on the Xbox Marketplace. To claim their copy, all players have to do is log into their Xbox account and download the game. As of this writing, it is not known how long the game will remain free on the digital storefront. 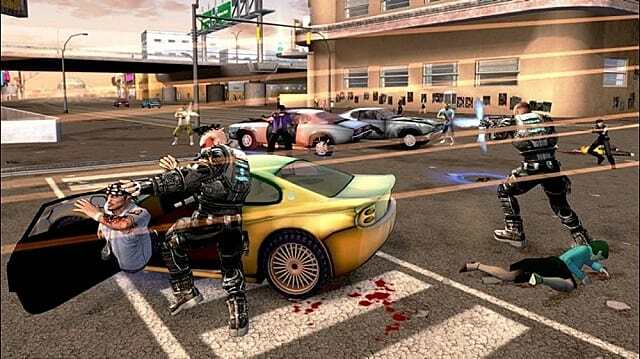 When it was first released in 2007 for the Xbox 360, Crackdown was met with positivity, garnering a Metacritic score of 83. 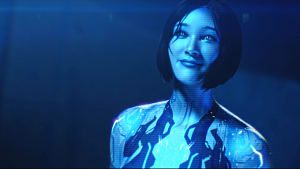 Many reviewers praised the game for the way it rewarded and empowered players as well as the creative chances it took to do so. 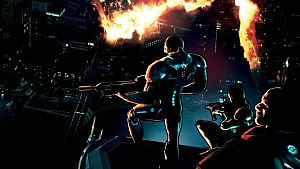 Although some critics, such as Xboxic, said Crackdown would not "be remembered for years to come," the game has managed to remain relevant some 12 years after its release. Indeed, many players cite its accessible arcade style, explosive co-op, and unique superhero-with-guns conceit as reasons for coming back to it. 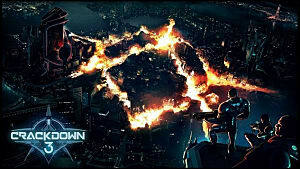 A backwards compatible version of Crackdown was eventually released on the Xbox One in 2018. That version keeps most of Crackdown's gameplay mechanics intact but offers players modern upgrades such as 4K resolution. 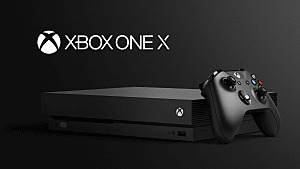 The game also takes advantage of the Xbox One's graphics settings so that players can choose increased performance over aesthetics. There is currently no word on if Crackdown 2, which released in 2010 to middling reviews, will become backwards compatible. Although some players hope a backwards compatible version will be released alongside Crackdown 3, there's has been little to nothing that indicates Microsoft is planning to do so. 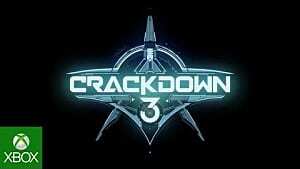 The months leading up to Crackdown 3's launch have been incredibly silent. Announced in 2014, the game was originally slated for release in 2016. For some time, the game was trapped in veritable development Hell. No matter how much progress was made, delays continued to push its release date further and further back. However, over the past several weeks, more news about the open-world shooter has begun to break. 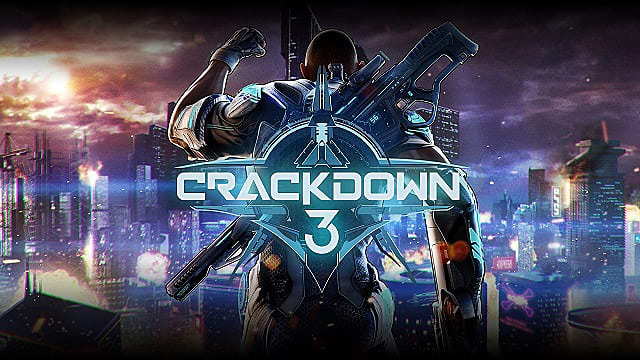 Yesterday, Microsoft released the game's launch trailer and confirmed that Crackdown 3 would be available on Game Pass at launch. Other reports have pegged the game's campaign length at 15 hours. 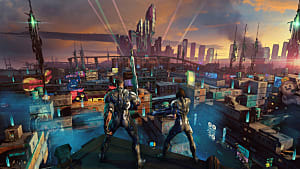 While it remains to be seen how Crackdown 3 will fare in a landscape that's gone through significant changes since its initial announcement, those that have played early demos and previews of the game have come back with mixed reviews. Both Polygon and PC World have said the game is simply "average," and that it's "doubtful" that Crackdown 3 will make any considerable waves in 2019. 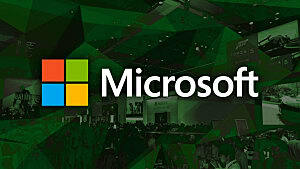 However, Windows Central has said that the game is "a promising glimpse at the future." Crackdown 3 is set to release February 15 on the Xbox One for $59.99.